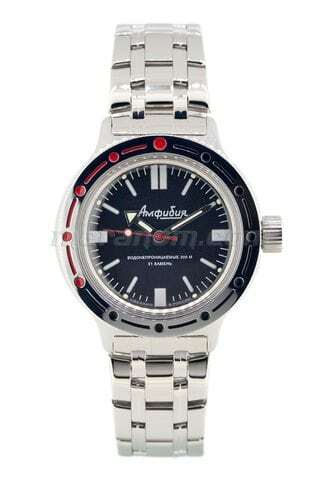 Lug to lug size, mm. 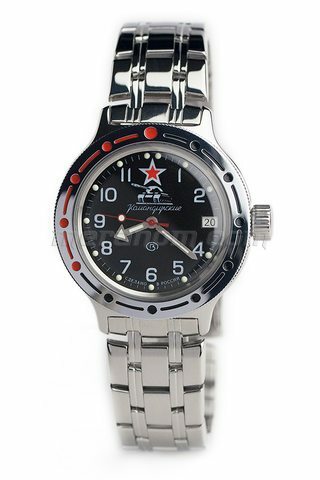 Vostok Watch Russian Amphibian Classic 420B35 Operation Desert Shield can be purchased at official retailer of Vostok Watch-Makers Inc..
Vostok Watch Russian Amphibian Classic 420059 can be purchased at official retailer of Vostok Watch-Makers Inc..
Vostok Watch Russian Amphibian Classic 420648 can be purchased at official retailer of Vostok Watch-Makers Inc..
Vostok Watch Russian Amphibian Classic 420647 can be purchased at official retailer of Vostok Watch-Makers Inc..
Vostok Watch Russian Amphibian Classic 420380 can be purchased at official retailer of Vostok Watch-Makers Inc..
Vostok Watch Russian Amphibian Classic 420916 can be purchased at official retailer of Vostok Watch-Makers Inc..
Vostok Watch Russian Amphibian Classic 420457 can be purchased at official retailer of Vostok Watch-Makers Inc..
Vostok Watch Russian Amphibian Classic 420280 can be purchased at official retailer of Vostok Watch-Makers Inc..
Vostok Watch Russian Amphibian Classic 420306 can be purchased at official retailer of Vostok Watch-Makers Inc..
Vostok Watch Russian Amphibian Classic 420289 can be purchased at official retailer of Vostok Watch-Makers Inc..
Vostok Watch Russian Amphibian Classic 420892 can be purchased at official retailer of Vostok Watch-Makers Inc..
Vostok Watch Russian Amphibian Classic 420634 can be purchased at official retailer of Vostok Watch-Makers Inc..
Meranom is the authorized online store and official representative of Chistopol Watch Factory "Vostok", a manufacturer of mechanical wrist watches "Komandirskie", "Amphibia". 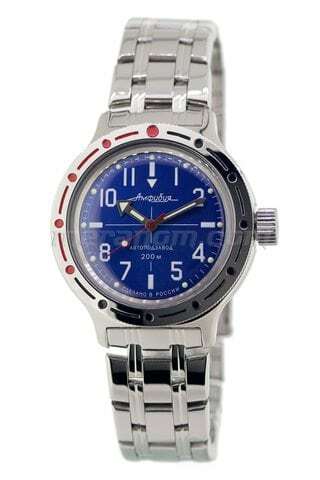 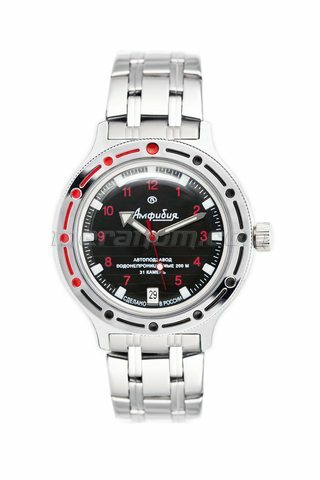 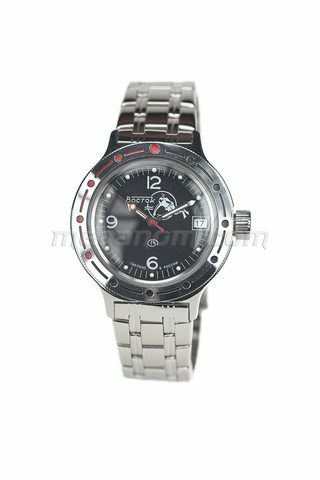 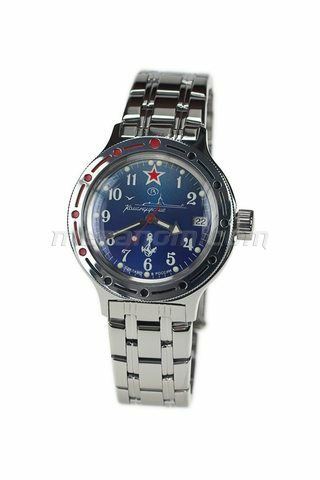 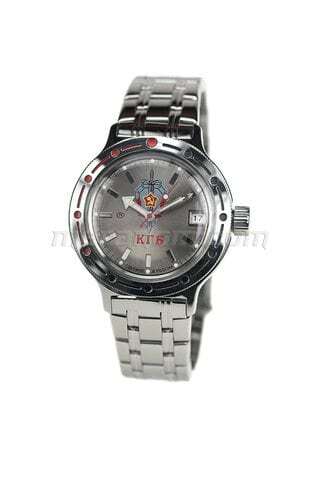 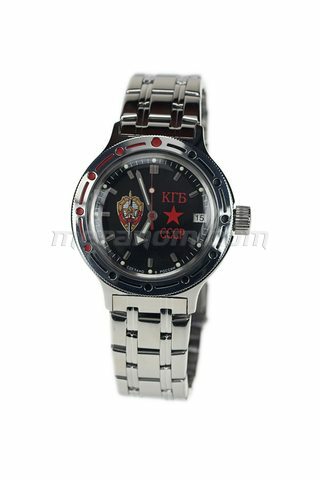 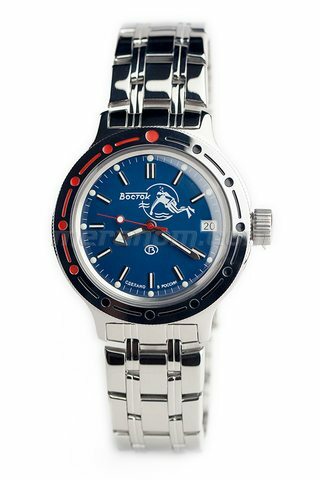 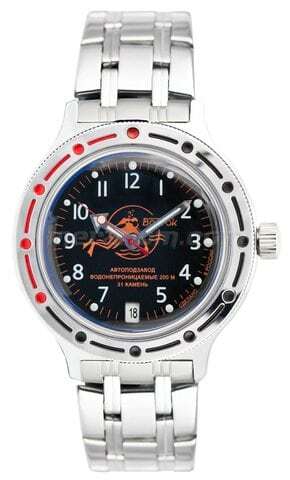 Authorized dealer of "Vostok-Europe" watches.